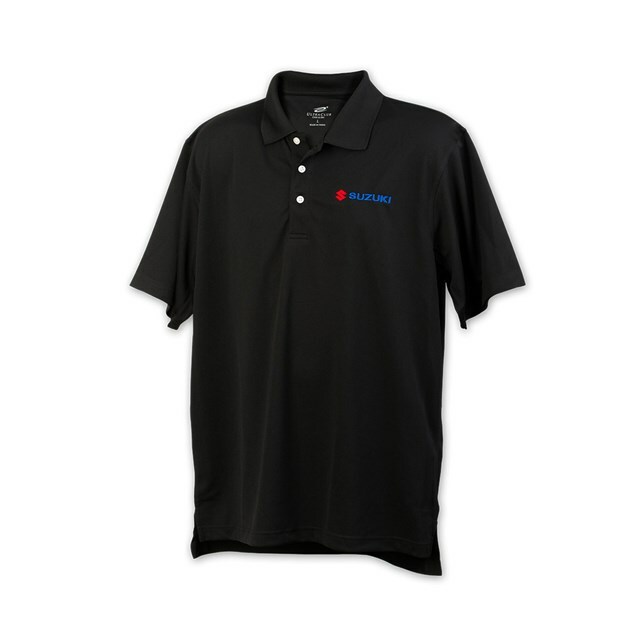 Comfortable anti-static, stain resistant polyester with excellent moisture wicking. Relaxed fit and a tagless collar ensure all-day comfort. The Suzuki logo is embroidered for long-lasting quality.